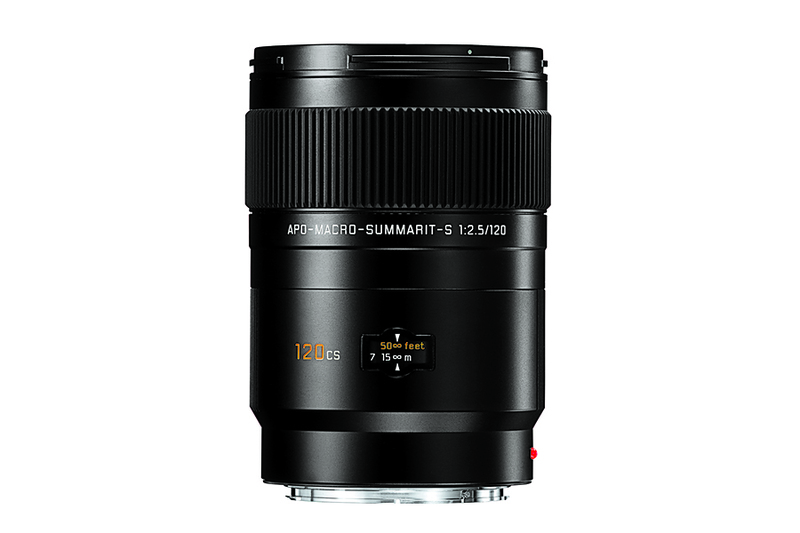 Leica Apo-Macro-Summarit-S 120mm f2.5 CS Lens is equivalent to a 100mm lens for 35mm camera. 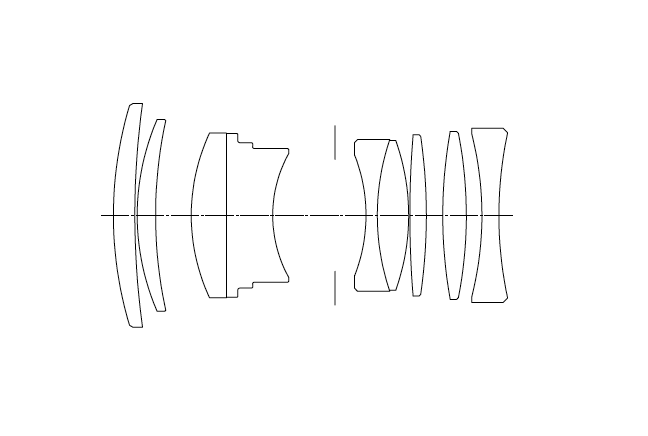 The excellent optical design utilizing apochromatic glass delivers razor sharp lens performance. 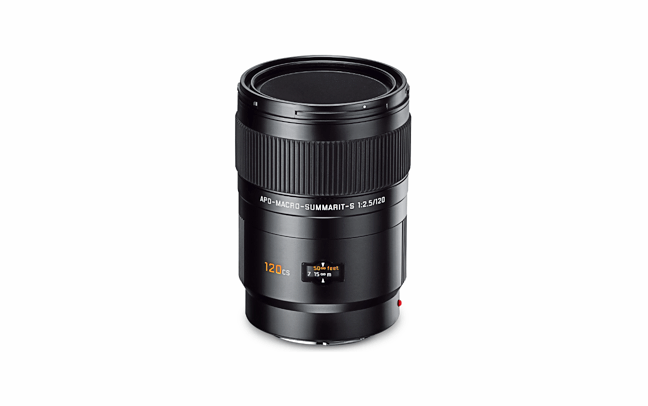 It is capable of taking macro photos with a magnification ratio of 1:2. Moreover the bright F2.5 aperture makes it a fast portrait lens as well.